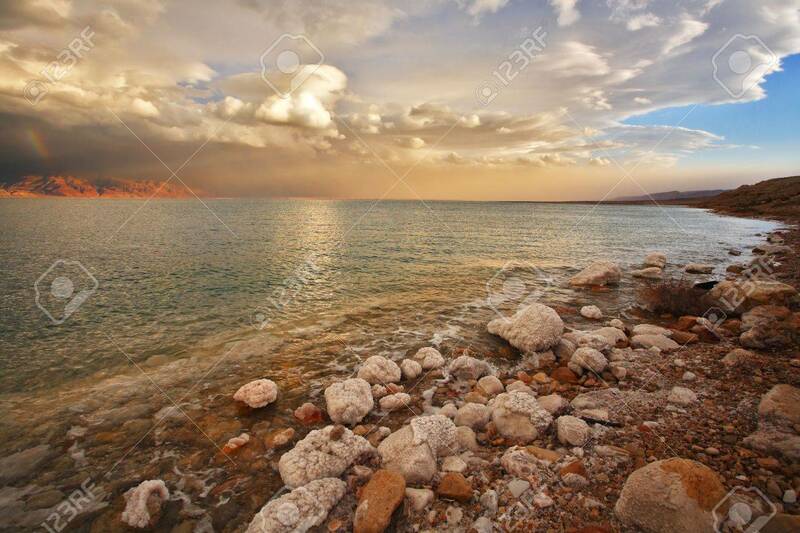 Coast Of The Dead Sea In Israel In A Spring Thunder-storm. Coastal.. Stock Photo, Picture And Royalty Free Image. Image 6161394.